Featuring the world’s most advanced display with ProMotion technology and incredible performance with the new A10X Fusion chip, Apple's iPad Pro promises that 'anything you can do, you can do better' with their new computer/tablet. The iPad Pro 10.5-inch model reduces the borders by nearly 40 per cent to fit into an incredibly compact package that still weighs under 500 grams. 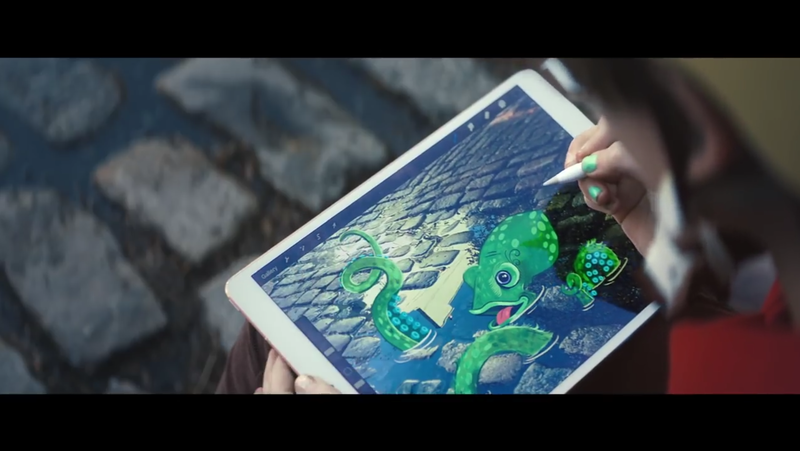 Combined with powerful new iPad features in iOS 11 coming this fall, like the all-new Files app, customizable Dock, improved multitasking and deeper integration of Apple Pencil, iPad Pro gives users the ability to be even more productive and creative.